If you have any questions or would like to book an appointment, please call or email us. We would love to hear from you and help you on the path to wellbeing. Let us know how we can best serve your needs.  Chiropractic care is a medically confirmed, non-invasive, manual health care discipline that focuses on the musculoskeletal system. Common conditions treated by chiropractors include back and neck pain, headaches, and general aches. Because so much pain in the body is linked to misalignment of vertebrae in the spine, chiropractors carefully manipulate your joints and vertebrae to restore your body to its natural state. However, many chiropractors realize that it’s not just about fixing the problem, but offering a solution at the source of the pain. For this reason, it’s common for chiropractors to include a variety of treatments and specific plans after a full diagnosis, which may include nutritional planning, therapeutic exercises, and pursuing wellness as a lifestyle rather than dealing with recurring pain. As children go through rapid growth and development, supportive chiropractic care can keep that growth healthy and optimal. And due to its drug-free, non-invasive techniques, chiropractic care is as safe and gentle possible.